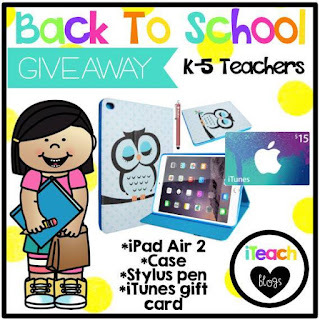 The iTeach bloggers are throwing a back to school giveaway! 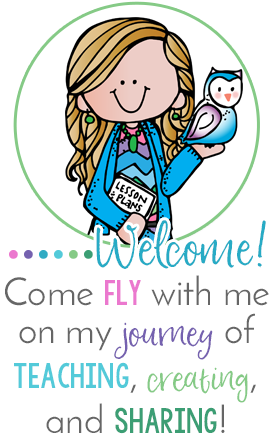 Be sure to click on the picture above to enter in a HUGE back to enter to win an iPad Air 2 and lots of goodies to go with it! Good luck!